Thanks for stopping by. I update this page regularly with links to my writing tips and articles. 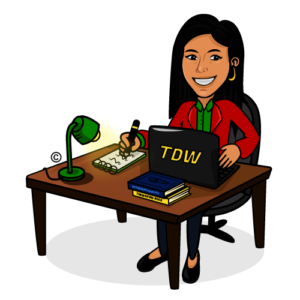 Here you will find my views, experiences and advice on writing for the web.